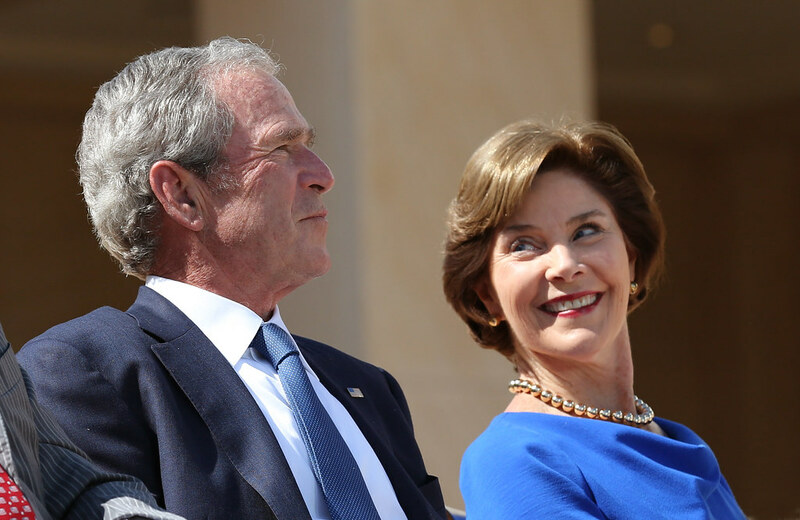 Former First Lady Laura Bush shreds Trump for separating immigrant children from their parents in a fiery Op-Ed for The Washington Post. Laura Bush, wife of former president George W. Bush, didn’t hold back when she ripped Trump in a fiery op-ed published Sunday evening by The Washington Post. Continuing, she remarked on the cruelty of the isolation of children, some still in diapers. Meanwhile, Trump continues to blame democrats, although the separation of children began at the direction of his Attorney General Jeff Sessions. Kirstjen Nielsen, Trump’s Homeland Security Secretary, launched a new strategy Sunday night – outright denial that children are being separated at all.